BiH Minister for Human Rights and Refugees Semiha Borovac said today that the new authorities are committed to sustaining the effort to account for the missing and implementing the recommendations in the International Commission for Missing Persons (ICMP) BiH Stocktaking Report. 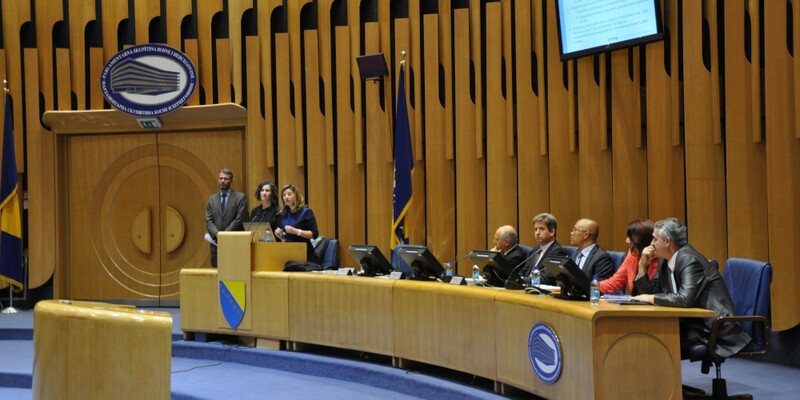 Ms Borovac was speaking at the conclusion of an ICMP presentation at the BiH Parliament. She said that while Bosnia and Herzegovina is leading the world in accounting for missing persons from conflict, with over 70 percent of the 30,000 persons now accounted for, it must create a roadmap for finding the remaining 8,000 persons. The presentation highlighted the need for more technical experts, for better coordination between the Prosecutor’s Office and the Missing Persons Institute (MPI) and for appropriate funding for the MPI. Following a meeting of the working group on the review of unidentified remains in BiH mortuaries, in Visoko on 22 May in the presence of the Prosecutor’s Offices, MPI Directors and Investigators, Legal Medicine Specialist, and Police investigators, it was agreed that anthropological analysis of unidentified remains – the Travnik cases – under the jurisdiction of the Central Bosnia Canton Prosecutor’s Office will begin in the course of this week. 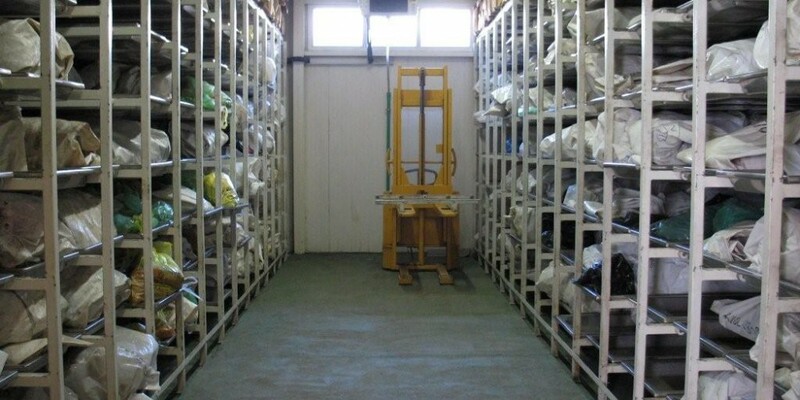 Relevant authorities in Bosnia and Herzegovina at every level are conducting a thorough review of all 11 mortuaries in the country to establish why almost 3,000 bone samples received from local authorities do not match the genetic profiles of nearly 9,000 complete sets of reference samples provided by more than 27,000 family members with missing relatives. It is not yet clear why such a large number of bone samples do not match the available genetic profiles. Balkan Insight reports today that two months after its initial decision to revoke war crimes defendant Seselj’s temporary release for cancer treatment, the appeals chamber of the International Criminal Tribunal for the Former Yugoslavia has asked the Serbian Justice Ministry to send him back to the UN detention center in the Netherlands. The Justice Ministry said on Tuesday that it received the request on Monday evening, and will now send it to the government, which will then “take a stance in relation to that”. Seselj is on trial for wartime crimes in Bosnia, Croatia and Serbia but returned to Belgrade after being granted temporary release on humanitarian grounds in November. He is being recalled to custody for breaching the terms of his release after he stated several times that he would not return to the court for the verdict in his trial….